Do you want to install the "lime" command?[y/n/a] ? 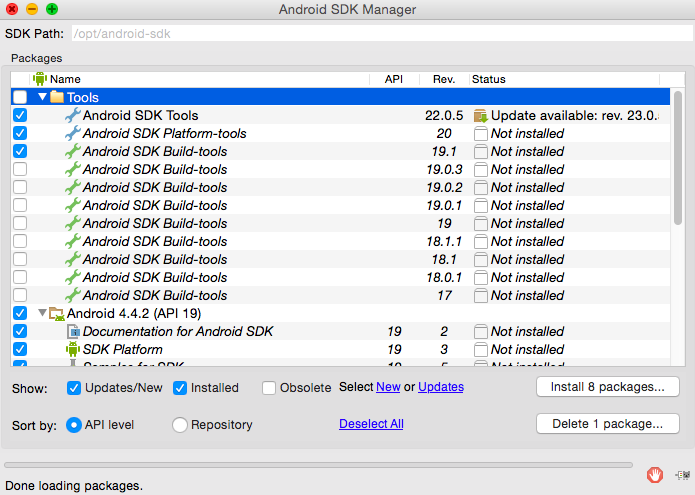 ターミナルでDownload and install the Android NDK? Dowmload and install Apache Ant?